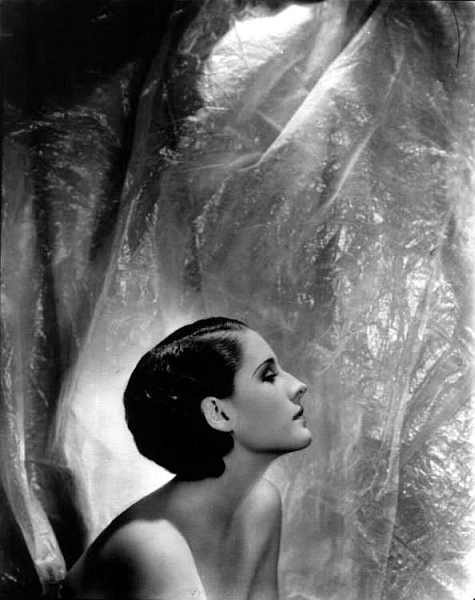 Norma Shearer is a hard actor to like. She always seemed a bit smug, like that popular girl who never knew what it felt like to be on the outside. Together with her pale, hooded eyes, she combined a sense of superiority, confidence, maybe at times maternal condescension. Even when she played a scene with other women, she had a knack for positioning herself as their queen. It’s a quality that makes her role in The Women (1939) all the more touching, as she discovers early in the film that her husband is having an affair with Joan Crawford; suddenly she must come to grips with being spurned. But oh, that nose. It was long and aquiline and highlighted her deep-set, pale blue eyes. Combined with a sleek 1930s ‘do, pushed back from her face and permed within an inch of its life to float up from the back of her neck, Shearer’s nose help lift her into the stratosphere of famous actors of her day. No wonder those pre-Code movies were so scandalous: the elegant, girl-next-door Shearer sleeping around? Damn. 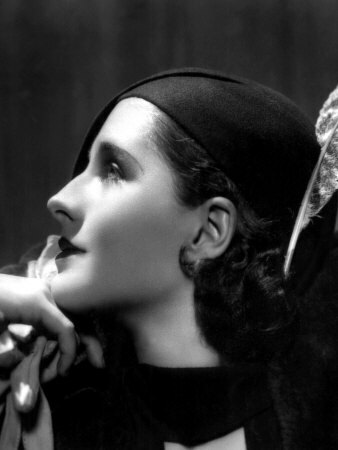 The Divorcee may not have been a great film — and its ultimate message about the sexual double standard is, in the end, completely ambiguous — yet somehow with that lilt of her chin and that long, elegant nose, Norma Shearer makes lack of chastity look downright appealing.